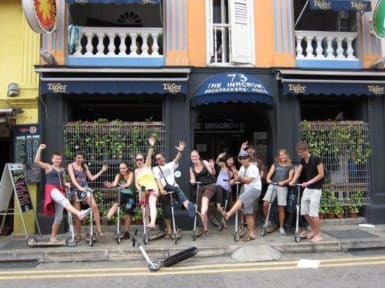 The InnCrowd Backpackers Hostel 2 i Singapore, Singapore: Bestill nå! Very nice hostel! Clean enough, safe, nice and helpful staff. Perfect for backpackers traveling solo or in a group. Little India is a nice area too. Definitely recommend the scooter tour! !